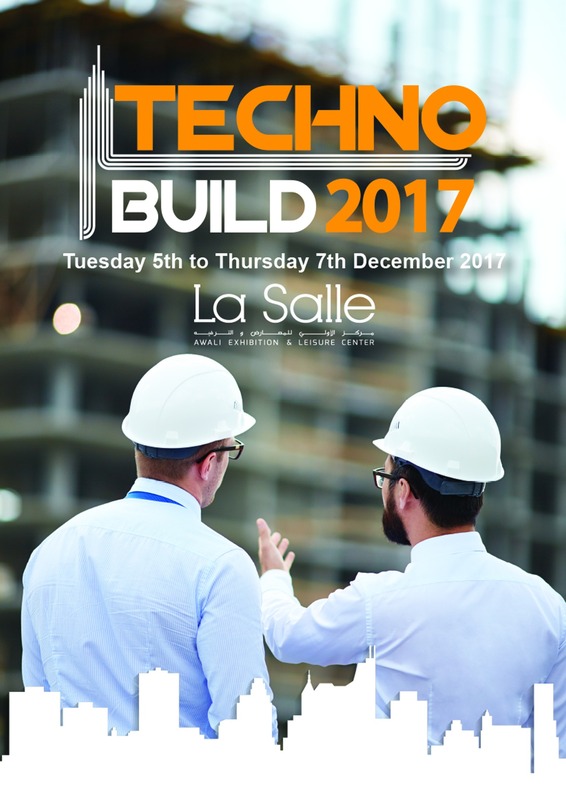 Techno Build Exhibition is the only professional trade exhibition for building materials and construction technology taking place outside of Beirut city. Techno Build is being organized for serving Chouf area, Iklim El-Kharroub, Saida city, and the whole region of South Lebanon. After the success of the first edition of Techno Build, there was no hesitation to repeat this event which is specialized in everything that relates to building and construction for this year.